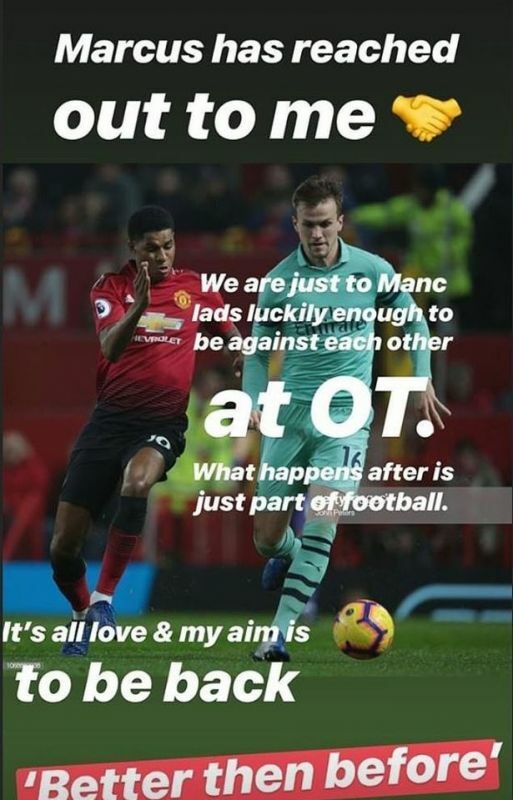 Arsenal centre-back Rob Holding has revealed the classy gesture made to him by Manchester United’s Marcus Rashford following Holding’s injury heartbreak. Rashford’s tackle on Holding has unfortunately ended the Arsenal defender’s season and according to BBC Sport the 23-year-old could be out for up to 9 months. The challenge resulted in Holding landing awkwardly and the defender had to be be stretchered off, despite this the Gunners man doesn’t have any ill feelings towards to Rashford. 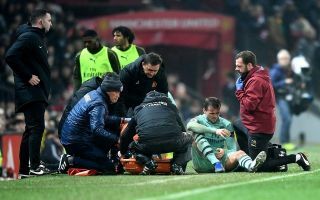 Everyone at Arsenal is heartbroken following Holding’s injury, the 23-year-old had finally cemented himself a place in the Gunners starting line-up this season after years of being tipped as a star for the future. The former England Under-21s international’s game has come on leaps and bounds since Unai Emery has taken charge at the Emirates and Holding seems to fit in well into a back-three system. Fans will be hoping that the defender’s recovery goes smoothly and they’ll hope that the ex-Bolton ace can return to the starting line-up as soon as he’s back. Holding could well be a future star for England as well as Arsenal which makes the injury an even more bitter pill to swallow.